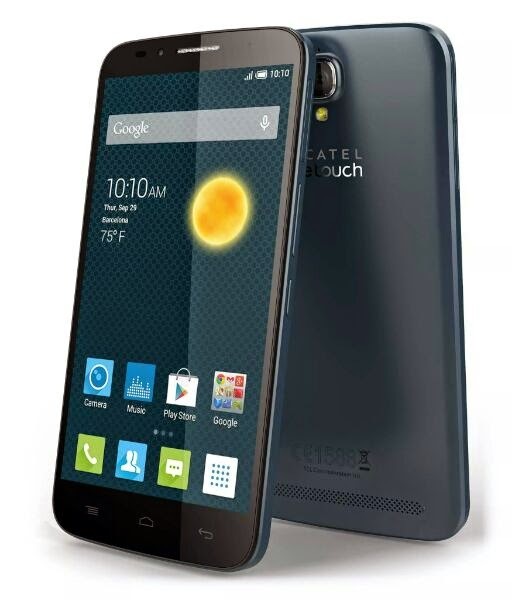 Alcatel OneTouch Flash Plus is hit phablet in other countries. Now it's coming to the country in two weeks! Do you want a Meizu m1 note or Asus Zenfone 2 alternative? This might be it! The Alcatel OneTouch Flash Plus will be released in the country exclusively in Lazada on May 15. Basically, the handset crosses the phablet boundary with its 5.5-inch HD display with 720 x 1280 pixels. Its feature set suggests that it is a midrange worker with a tempting price tag of Php 6,490. The OneTouch Flash Plus is comparable to the Meizu m1 note sans the full HD display. Other than that, the specs are quite similar. Likewise, it is also worth noting that the device packs a 13MP Sony IMX214 sensor which is a good shooter in its own right. To give you a round-up of specs, the Alcatel OneTouch Flash Plus boasts a MediaTek MT6752M chipset with octa-core Cortex A53 CPU and Mali T760 MP2 GPU. The device also packs 2GB of RAM and a choice between 16GB or 32GB of native storage. The front camera is also a stunner with its 8MP sensor for better selfie shots. Connectivity-wise, this plus version of the Flash handset has a dual-4G capability for faster mobile internet speeds. Android 4.4.4 KitKat will be the one running the whole show with a whooping 3,500 mAh powering the device on the get-go. Check out the rest of the specs below.